At Uncle Bill’s Pet Center, we not only offer KONG dog toys for sale, we also employ a highly trained staff that can assist you in finding the appropriate toy for your dog. The KONG Cozies are cute, soft and cuddly plush toys made with an extra layer of material, so they're extra tough. 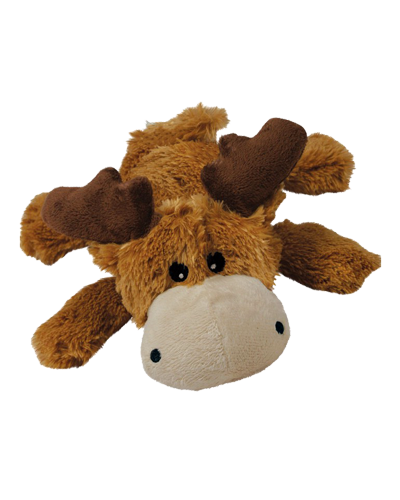 Cozies are perfect for a game of fetch or as a comfort toy for your furry friend. We will be glad to work with you to ensure that your pet enjoys quality toys for optimal health and happiness by providing the best selection and value on premium dog toys for sale in Indiana.